Waterproof Test: Provide you a long lasting makeup. 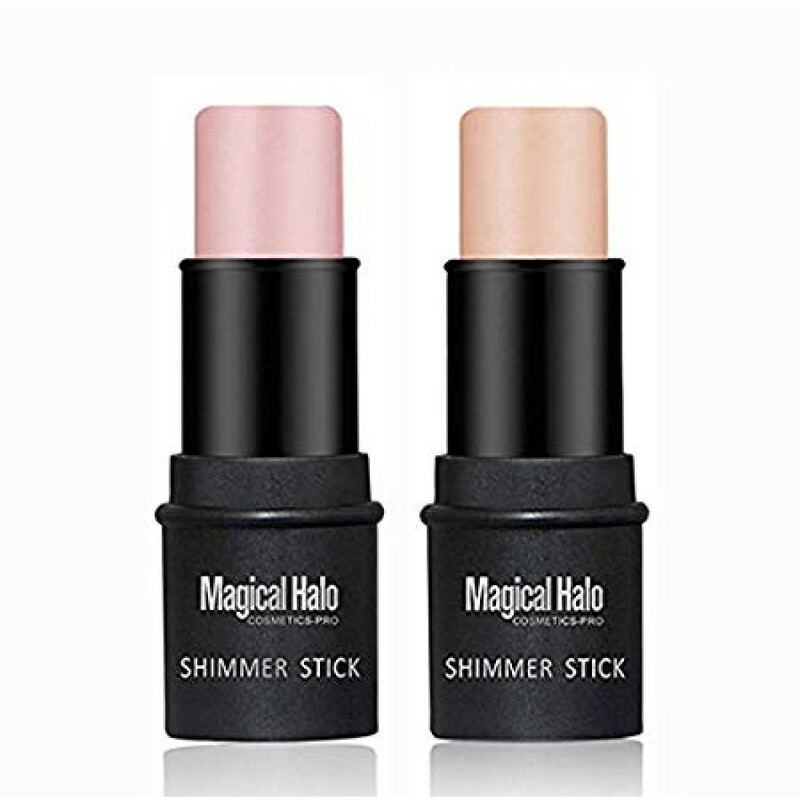 The shimmer sticks are quick and easy to apply. 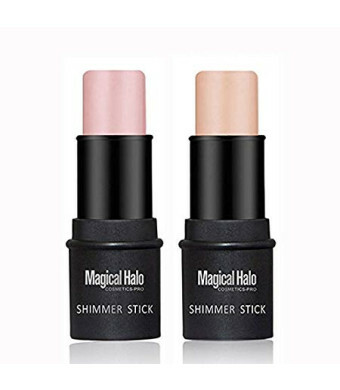 You just twist up the product and swipe it wherever you would like to illuminate. The top of the stick is flat and wide enough to highlight my cheekbones with one swipe, and the edge can be used to apply color precisely to the bridge of the nose, cupid's bow, and brow bone with relative ease. 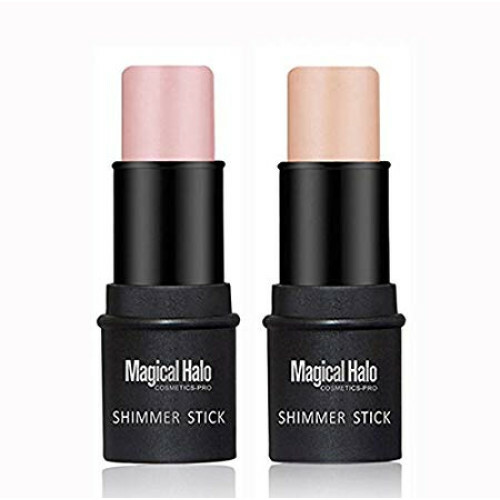 These cream highlighter sticks provide a subtle glow that is perfect for everyday use. Goes on so smooth and very easy to apply. Tip) use before applying foundation for a more natural glow.